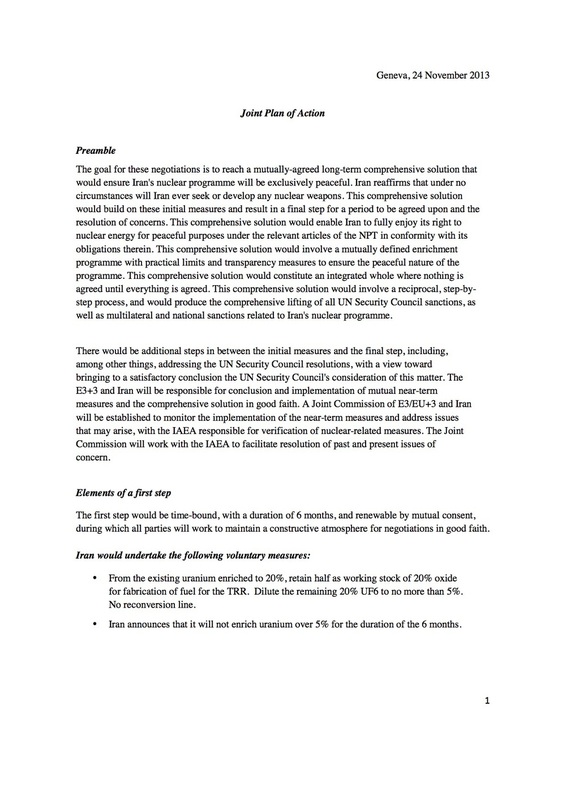 The E3+3 (US, UK, France Russia, China and Germany) and Iran have been engaged in intensive negotiations to reach a comprehensive agreement on Iran's nuclear programme since February 2014. 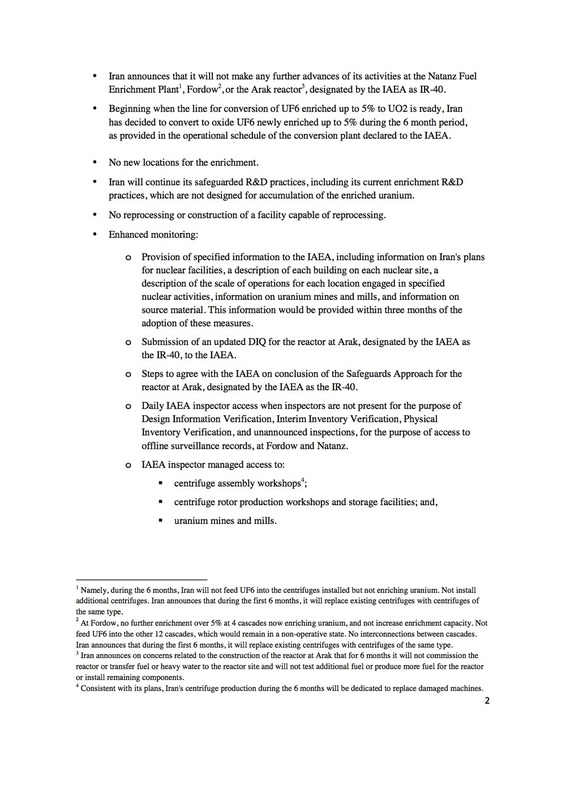 This was made possible by the agreement in November 2013 of the Joint Plan of Action (JPoA), under which Iran and the E3+3 committed to a number of measures in order to create the time and space for a comprehensive negotiation. The JPoA was extended from 20 July 2014 to 24 November 2014. Talks have continued since then between the E3+3 and Iran. These have made progress but significant gaps remain. The E3+3 and Iran have therefore agreed to again extend the JPoA for a further seven months until 30 June 2015. This means that the limited EU sanctions relief under the JPoA will remain in place until 30 June 2015. No additional sanctions have been suspended. All other EU sanctions and restrictions remain in place and in force. The UK government’s position remains not to encourage trade with Iran. 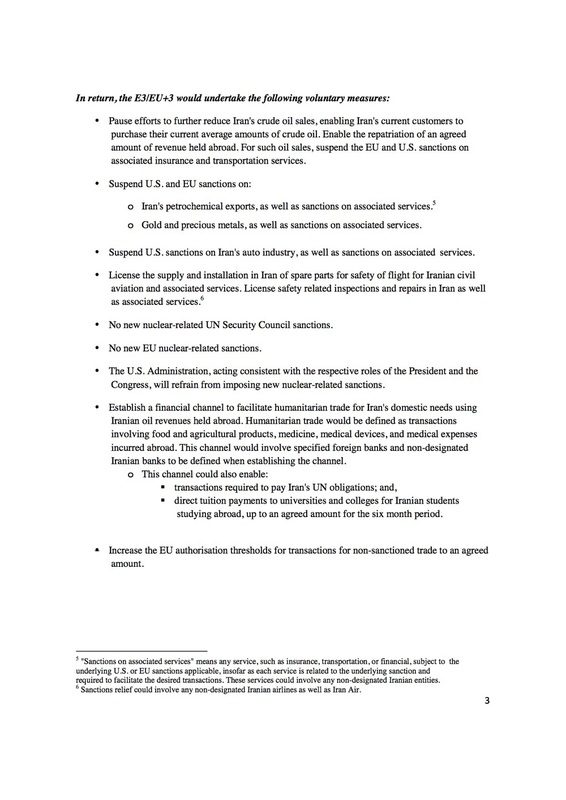 Further information on financial sanctions in place against Iran (nuclear proliferation) is available here.